The objective of the circular economy is to arrive at a “zero-waste” society; this requires an in-depth review of every level of the value chain in order to create complete cycles for all materials. Moving away from continuous growth and towards the circular economy involves the reintegration of waste and end-of-life products in the production process. Recycling actually reduces the production of waste and the mining of raw materials. designing products (including their production processes and their end-of-life stages) expressly with a view to their future recycling. 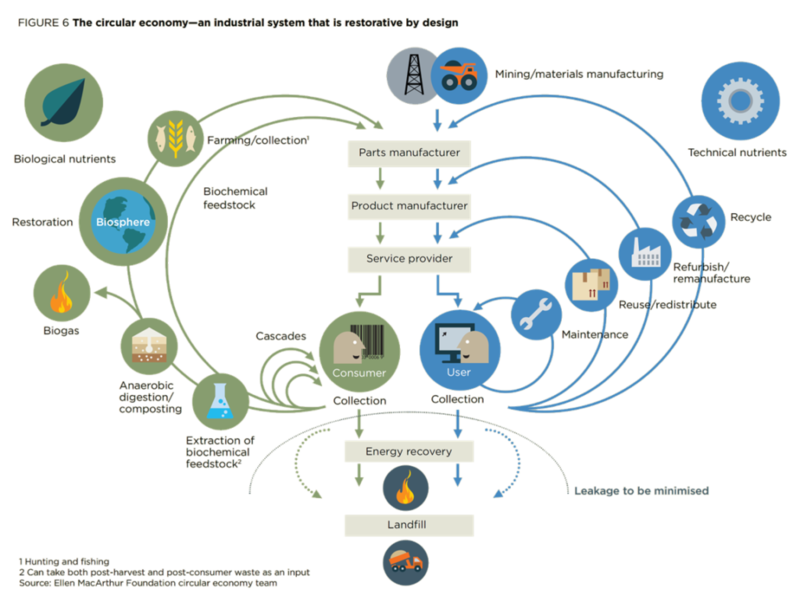 For a circular economy to be productive, it must have stable markets for recycled materials. 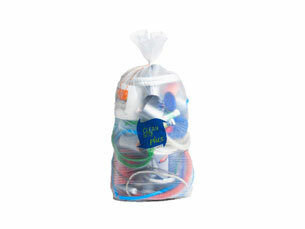 But current legislation, such as marketing policies, all too often produces obstacles to the use of recycled materials. Valipac works to create awareness among the stakeholders and to stimulate the integration of recycled materials in the manufacture of new products. Can your packaging be recycled? 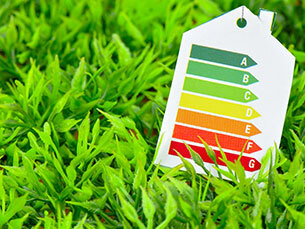 What is its environmental impact? Our advisers can come to analyse your packaging and draw up with you a tailor-made action plan to lessen the impact of your waste on the environment. Are you are looking for advice on how to design more sustainable packaging? Are you wondering how to improve its life cycle? The website Go4SustainablePackaging puts together a lot of know-how and technology linked to sustainable packaging. 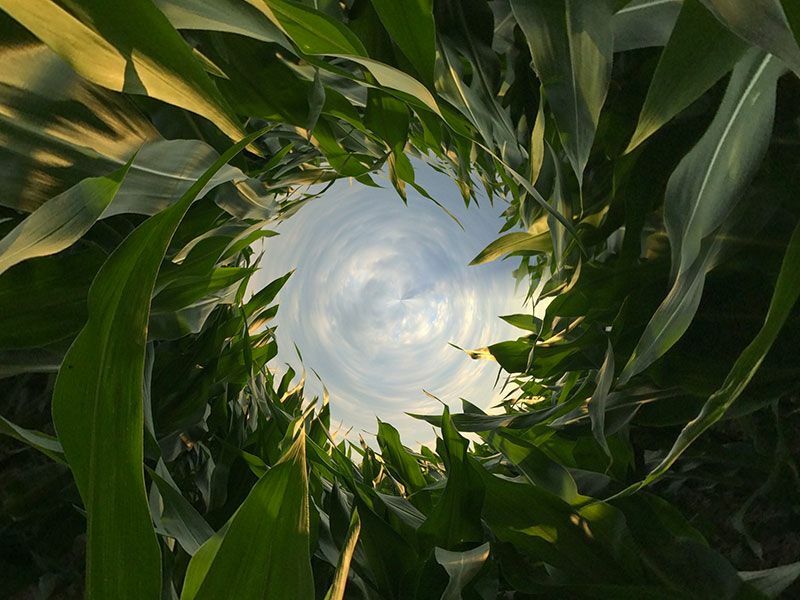 The circular economy requires additional collaboration between all actors in the value chain. With Clean Site Circular, we have put this principle into practice. This project looks at the use of recycled plastic film by the Belgian brick manufacturer Wienerberger and Total, for the commercial research that underpins the project. Other actors in the chain include packaging film manufacturers, waste collection services and recycling plants. The plastic film used for wrapping construction materials is already recovered from construction sites under the Clean Site System (a scheme set up 15 years ago by Valipac). Total’s contribution consists of carrying out some testing with the help of “booster polymers” to ensure that plastic film from recycled material can be made to a quality level matching that of film from virgin material. 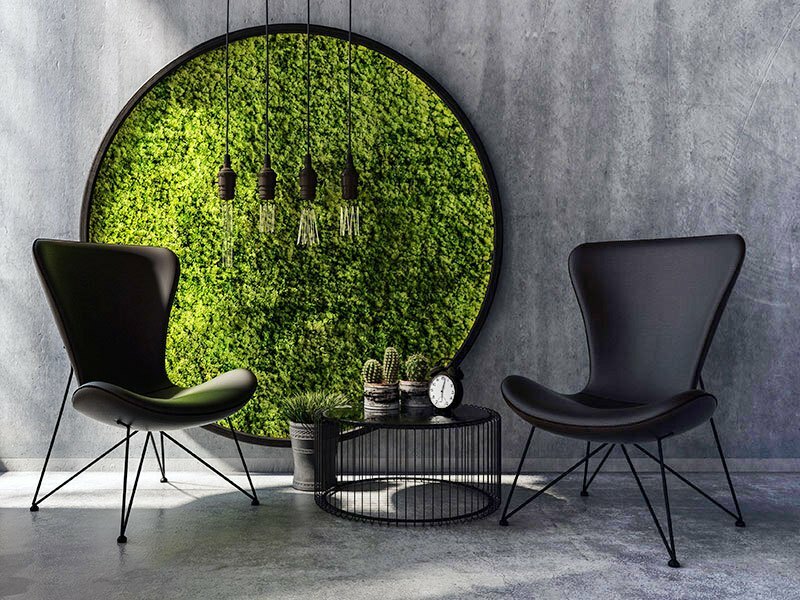 The challenge is to make a new circular product, in other words, a product containing recycled material which can itself be recycled at its end-of-life stage. By setting up numerous similar demonstration projects, we are hoping to increase the demand for recycled content. Once this demand is visible, the supply will automatically adapt to market needs. The sorting of waste on construction sites is very often hampered by a lack of space and the fact that many different trades are working on the site. However, as far as plastic film is concerned, Valipac has managed to introduce a separate collection system, based on reverse logistics, that is both simple and effective. The Clean Site Plus system is the answer. 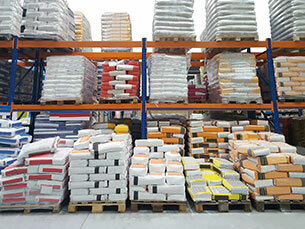 Builders purchase collection bags from their usual construction materials wholesaler. Once on site, they fill the bags, and on the next visit to their wholesaler leave them there for free collection. This system has proved its worth over the past 15 years and we are currently examining the possibility of widening it to the collection of solid plastics waste from construction sites. With Clean Site Plus, builders are currently able to collect their solid plastic waste by following the same system as for plastic film. Once collected, solid plastic waste is transported to specialised sorting centres where it is separated into different polymer types before being used as secondary raw material for the production of new items made of plastic. Coming to their aid, Valipac is currently developing a tool designed to evaluate the circularity of industrial packaging (especially for plastic film). This evaluation, based on objective criteria, allocates a circularity score to packaging materials, in the same way that energy consumption ratings are given to domestic appliances. This tool takes several different parameters into account, such as finding different types of material in the same packaging, colouring agents, adhesives, etc. It also considers the inclusion of recycled materials (recycled content), as well as the possibilities available for recycling the packaging material once it enters the waste stream and reusing the recycled material in new products. Putting this tool into practice requires the involvement of every actor in the value chain. Our long-term goal is to evolve towards having guidelines on the circularity of packaging at a European level. 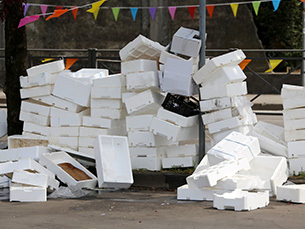 Even though sorting is mandatory, it is still rare for businesses to sort their polystyrene foam waste. To encourage its collection, Valipac is currently evaluating the feasibility of a collection system using bags of woven PP. When these bags are full, they can be collected at the same time as the paper/cardboard collection rounds, and this brings down the logistical cost. In contrast with PE bags (perforated or not), woven PP bags do not tear in the lorry’s compacting mechanism, which means they do not cause any contamination of the collected paper/cardboard. Valipac is currently working with several operator affiliates on promoting this system on the ground and, of course, on the logistical aspects of this trial. The operators distribute a free starter kit of three woven PE bags and an information leaflet to businesses that generate this waste stream but are not yet sorting it. The material collected by this starter kit is recycled into insulating mortar or foam insulation board.